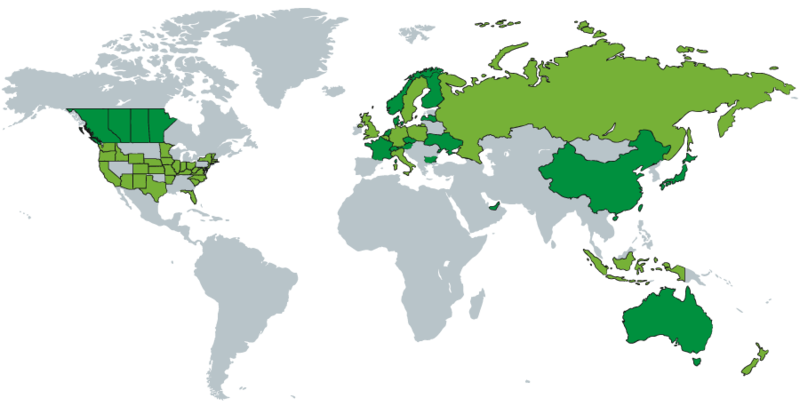 Arneis vine variety has been penalised in the past, not because of it grapes but because of a wrong understanding of it. It was considered to be a simple and everyday wine without ambitious characteristics. However, in the last 20 years the quality of this wine has very much increased thanks to a more attentive analysis of the ripening level of grapes as well as thanks to a more ambitious wine-making technique. 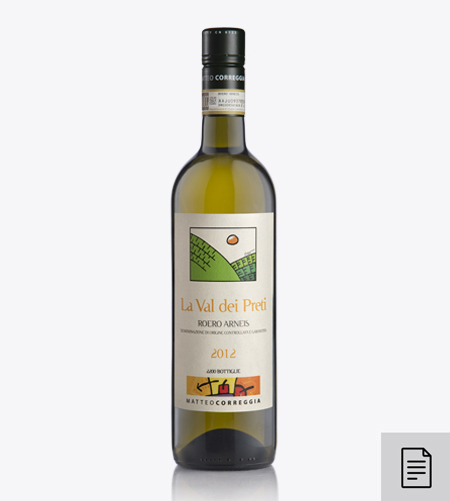 Arneis can now compete with the best Italian white wines. 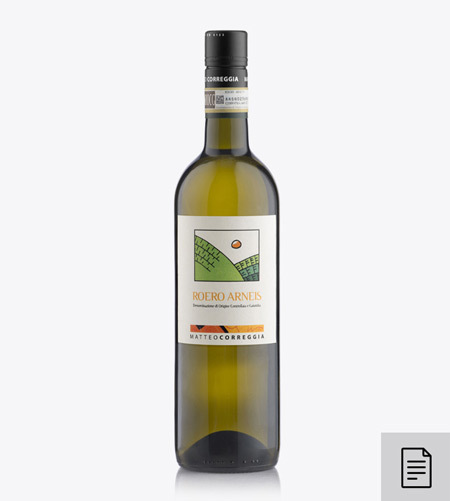 We carried out two experiments on Arneis in order to demonstrate its qualitative potential: in 2008 we started to produce it from a 20/30% maceration with the skins and in the same year we began to use the screw cap. Both experiments showed an incredible evolution, that never happened before. This confirms that Arneis is far from being just a simple wine. scent for my little nose. I could smell a delicate rose perfume and I was entranced by its sweetness: it was my first encounter with a glass of Anthos. This is an illusionist wine, floral and sweet to the nose but countered by a dry taste in line with its freshness. This wine shows the illusions of preconceptions, and it fulfils all expectations and surprises at every sip. Its intriguing and fun taste combines perfectly with the spices of Asian cuisine, with fresh fish recipes or with an aperitif on a warm summer evening. the power to create special bonds amongst people, its red ruby colour, its scent of red fruits and its young and fragrant taste all invite people to stay together and share good moments. This is perfect for a group of friends and a guitar. Drinking this wine means being thrown at once in the sandy Roero hills, where the sun meets Nebbiolo’s vineyards and silent woods. 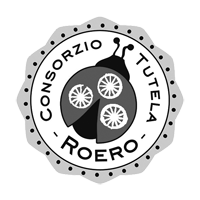 Roero is a preparatory wine, a classic and typical wine produced with attention and care. It has a noble and sincere character. Its scent reminds me of violets and spring flowers like the sensation of a breathless run in flowering fields in our childhood. 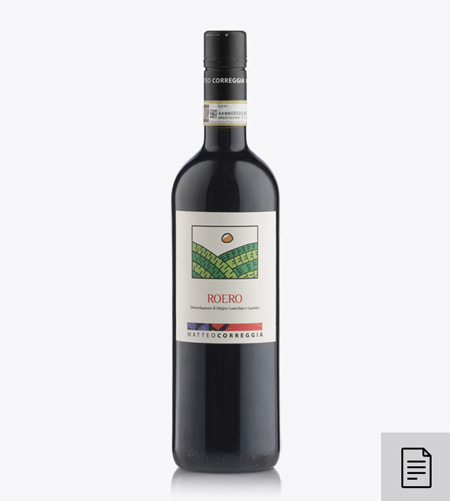 Its taste is a charming dance between the full character of Nebbiolo and the delicate elegance typical of the Roero territory. 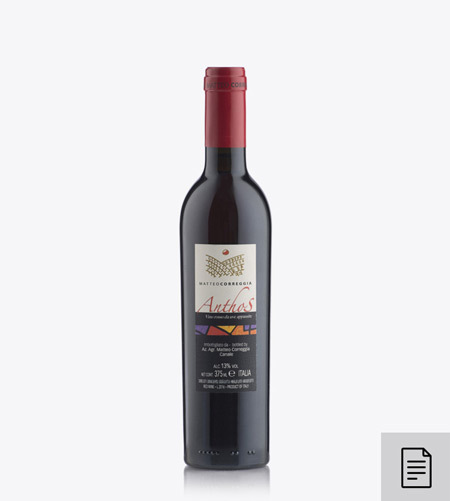 Intense and pleasant on the palate, it has a fine, clear and tannic structure that leaves long-lasting emotions behind it. This wine is the result of the intuition of a humble and enterprising farmer who perfectly knew his territory. Our Sauvignon is an apparently timid white wine compared to the French or South Tyrol “giants”. 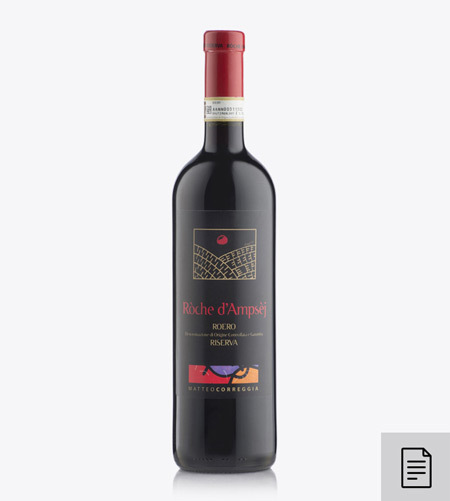 However on the palate it reveals its interesting characteristics, its innovative freshness and potential; all of these are features that perfectly mirror the personality of the wine’s creator. This is a wine full of emotions and memories. “The first time I drunk it I understood that it was a magic wine, something alive. What I had in my glass was not just a fermented grape juice but an extract of passion, efforts, sensitivity, fears and enthusiasm..
which will last for many years. 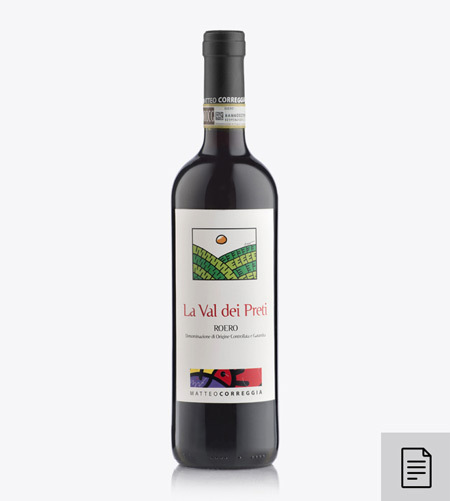 The Roero and Val dei Preti areas guide wine lovers in a journey full of surprises: at first they will meet the hard side of its tannins, which particularly hits the palate of those who are not used to the variety and taste of “Piedmont’s king”. After some degustation this initial impression is replaced by other interesting sensations turning into curiosity and full love. Yield to its sensations and fall in love with it. even decades. But then I saw it through Matteo’s eyes: beautiful, thriving, fruitful and adorned by Nebbiolo’s grapes sparkling in the sunlight. That vineyard was first of all a dream of a man, it was firmly and passionately desired and now it is praised by wine lovers. I feel honoured to have seen it at its very beginning, when I had to use the eyes of my imagination. This wine perfectly matches with aged cheese and I love to drink it at the end of a meal, after dessert. A wonderful last sip that from the palate reaches the heart and guides me in my nostalgic dreams. I like to call this wine “the foreigner” perfectly integrated in our land and in synergy with the artist who designed its label. 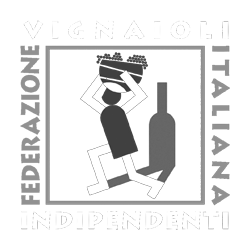 Coco Cano, the designer of all our labels, comes from Uruguay and has now fully adopted the culture of Piedmont region. 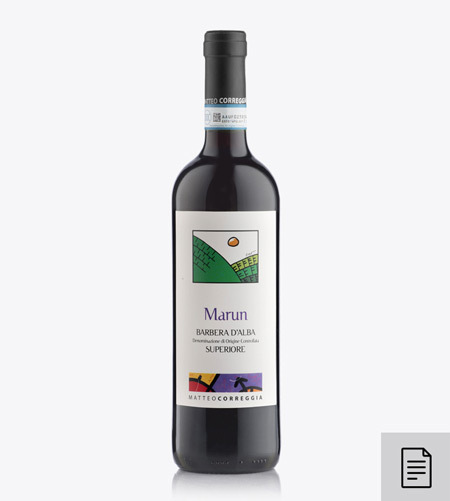 In designing the label for this wine he expressed a new interpretation of the Roero hills. We called this wine Le Marne Grigie to recall the place where Matteo planted this mix of French grape varieties. This wine interprets the Roero territory from a new perspective to express and seize the diverse features of this sandy territory to the fullest. Ideal to drink it with game, red meat or just alone in order to enjoy a meditative moment about what our territory can give us. of grapes, cherry, strawberry and raspberry. These pleasant and fresh scents are enhanced by the alcoholic component and conquer the palate through the typical softness of passito. Its fresh and sweet taste gradually blends with a sensation of long delight. 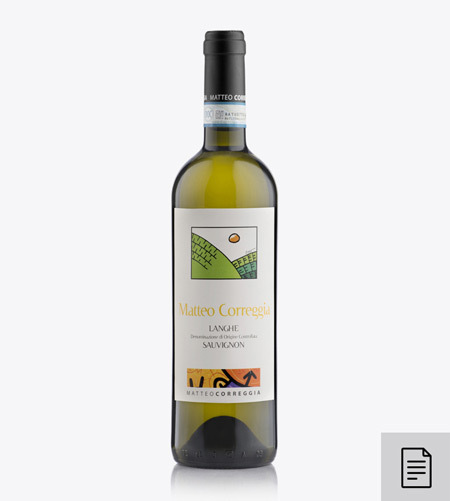 A wine that combines the tradition of Arneis grapes with the innovation of an alternative element such as the screw cap. It echoes the salt of the sea that covered Roero millions of years ago. A bold Arneis, with the great desire to demonstrate its potential, result of an old vineyard and many years of resting bottle.